In the mid-1970’s, Mr. Krueger became interested in historical performance. His career as a Baroque flutist has taken him throughout the United States, Europe, Eastern Europe, and Australia. He has been a soloist on the Great Performers Series and Mostly Mozart Festival at Lincoln Center, the Philadelphia Bach Festival, Tanglewood, Ravinia, the Berlin Bach Festival, the City of London Festival, and the Lufthansa Festival of Baroque Music, as well as in France, Belgium, Italy, and Poland. He is a member of the Bach Ensemble and the Aulos Ensemble, and is principal flutist with the Handel and Haydn Society and Boston Baroque. Christopher Krueger has conducted and been a soloist with the Handel and Haydn Society and Emmanuel Music, and his recordings can be heard on Sony, DG, Decca, EMI, Nonesuch, Pro Arte, CRI, Telarc, Koch, and Centaur. Mr. Krueger has served on the faculties of the New England Conservatory of Music, Boston University, Wellesley College, the Longy School of Music, Oberlin’s Baroque Performance Institute, and the Akademie für Alte Musik in Brixen/Bressanone, Italy and. He is a Senior Lecturer in Music at the University of Massachusetts Amherst. Formerly a member of the San Antonio Symphony, Robert Annis has performed with orchestras, chamber music ensembles, and as a recitalist throughout theUnited States. In addition to his performing activities, Mr. Annis is currently Director and Dean and Associate Professor of Westminster Choir College and WestminsterCollege of the Arts of Rider University in Princeton, New Jersey. In 2002 he was the executive producer of the PRI national radio program, “In the Shadow of the Towers”. Mr. Annis has presented lectures inKorea on church music and has written an essay and discography on Harold Wright and articles for educational journals. He has also served as a consultant and advisor to educational institutions and arts organizations in the areas of enrollment management, strategic planning and marketing. In addition, he has been the chair for an accreditation team for the Middle States Commission on Higher Education and a member of the Princeton University Concerts Committee. Currently, he is a member of the Board of Directors for the Princeton Symphony Orchestra and the Princeton Regional Chamber of Commerce. Previously he served as Dean of Enrollment Services at New England Conservatory and on the faculties of the New England Conservatory and BrownUniversity. Mr. Annis joined Collage in 1976. As a performer, Mr. McNutt has worked with virtually all ofBoston’s major musical groups, including the Boston Symphony and Boston Pops, Boston Ballet, Boston Lyric Opera, Cantata Singers, A Far Cry Chamber Orchestra, and the Boston Landmarks Orchestra. He is Principal Timpanist of the Rhode Island Philharmonic, and performs regularly as Principal Timpanist with the Boston Modern Orchestra Project, Emmanuel Music, and Opera Boston. 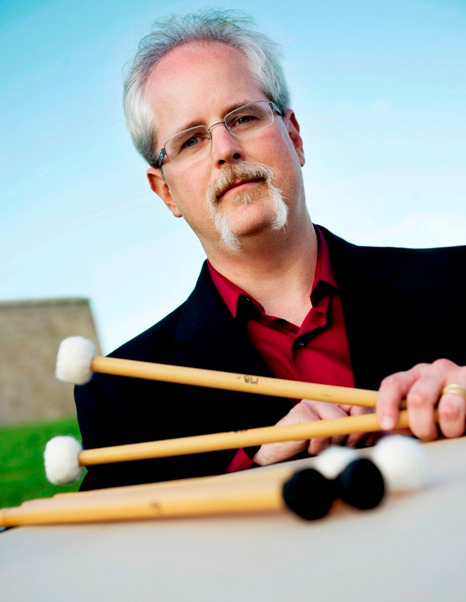 In the contemporary music genre, Craig is a featured percussionist for Collage New Music and ALEA III, and has performed with Boston Musica Viva and Dinosaur Annex. Equally at home in the field of historical performance, he regularly performs on baroque timpani with the period instrument groups Boston Baroque, Handel and Haydn Society, and Boston Cecilia. A Massachusetts native, Mr. McNutt holds degrees from the Hartt School of Music and Yale University, and has completed additional studies at the New England Conservatory of Music. He is a two time alumnus of theTanglewood Music Center, and has also spent summers studying at the Aspen Music Festival, and as a fellow of the Los Angeles Philharmonic Institute. Currently Mr. McNutt teaches at The New England Conservatory Preparatory School, The Music School of The Rhode Island Philharmonic, andWellesleyCollege. He has also served on the faculty of the Berklee College of Music. Joel Moerschel received his early musical training from Chicago Symphony cellist Nicolai Zedeler and Karl Fruh, Professor of Music at theChicagoMusicalCollege. Advanced studies with Ronald Leonard at the Eastman School of Music earned him a Bachelor of Music degree with distinction and a Performer’s Certificate. Recently retired after 33 years in the Boston Symphony Orchestra, Mr. Moerschel has been a soloist on numerous occasions with community and professional orchestras in the Boston, Chicago, and Rochester areas. Mr. Moerschel has performed chamber music with the Wheaton Trio, The Francesco String Quartet, and with members of The Muir String Quartet, and contemporary music with Collage New Music and Boston Musica Viva. He has given recitals of standard cello and piano literature throughout the United States. With Charles Schlueter, he has recorded the Sonata for Trumpet and Cello by Ives Chardon. 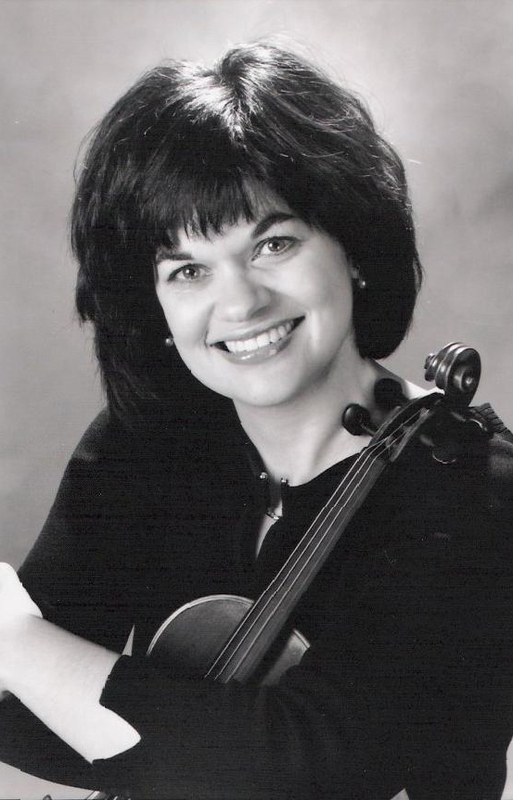 Mr. Moerschel has been instructor of cello at Wellesley College and at Boston University’s Tanglewood Institute. He has been Collage New Music’s cellist since 1976.